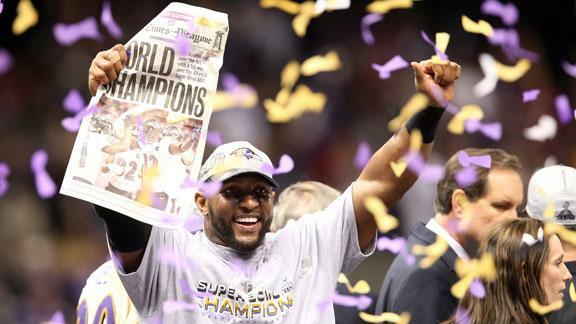 I should have seen it coming in February when the Baltimore Ravens were given the Super Bowl when a holding/pass interference call was blatantly ignored. It allowed a man complicit in two murders live the dream ending he doesn't deserve and allowed one of the most easily hatable franchises to win the Super Bowl. It was the start of the worst sports year. Ever. The Penguins could have righted the ship. They had all of the makings. They had all of the hope. And then they ran into the Boston Bruins. The Boston Bruins whose owner was the driving force behind the NHL's second lock out. The Boston Bruins whose Captain is a cheap shot artist. The Boston Bruins who care more about being bullies than playing hockey. The Boston Bruins who have a problem with Matt Cooke but employ Brad Marchand. The Boston Bruins who bastardize the game of hockey by running the same boring, joy killing, offense destroying system known as The Trap. The Trap is part of what killed hockey in the late 90's. 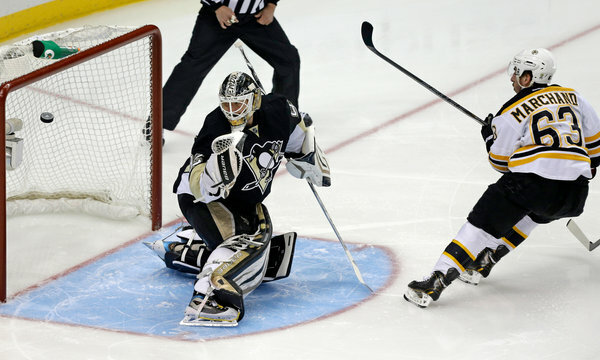 The Trap is being used to win the Boston Bruins the Stanley Cup. "He can't beat the trap!" is a common refrain as to why Dan Bylsma should no longer be coach. Guess what, kids? Any coach who can break the trap is either employed or retired. The Trap is not meant to be broken. It's near impossible to break. And it's breaking my heart. As the Bruins goon, grit, grind, and trap their way to the second Stanley Cup in three years, in a copy cat league, the chances of The Trap regaining its foot hold on the game of hockey increases. As The Trap increases, the enjoyment decreases. All skill is nullified. The talentless are regarded as important. All interest is diminished. The Bruins winning the Stanley Cup by making the two most offensively potent teams in the NHL, the Penguins and Chicago Blackhawks, look inept is horrible for the game. The least likable team in the NFL wins the Super Bowl. One of the most boring styles of play returns to win yet another Cup and seep into the sport like cancer. Meanwhile Lebron James and his trio of hired guns are on the verge of another NBA Championship with a Game 7 win on Thursday against a true dynasty, a true team, the San Antonio Spurs? After Alabama won a National Championship Game that was a slaughter and not an exhibition? If the Yankees win the World Series this will go down in history as the worst year for sports. Ever. Spare us all, Blackhawks. Win the Cup.